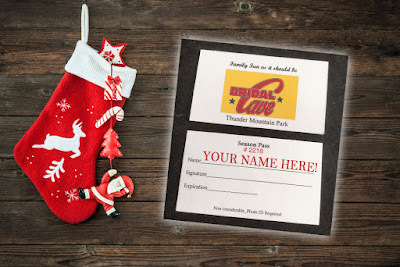 Bridal Cave Season Passes Make Great Stocking Stuffers! Sometimes the biggest gifts come in the smallest packages. A season pass to one of America's most scenic cave tours is that type of gift. An inexpensive $5 upgrade to a one-time cave tour lets a person take the tour at Bridal Cave & Thunder Mountain Park as many times as they like for an entire year! It's a gift that keeps on giving! Giving the gift of a memorable experience lasts a lot longer than most presents will. Our season passes are good for an entire year from the date of purchase, and they are only $5 more than the price of 1 trip through Bridal Cave. If you are here taking the tour, we are happy to upgrade your ticket afterward. If you'll be purchasing season passes for loved ones on your holiday shopping list, they are just $23 for adult passes and $14 for children ages 5-12. This Thursday is a time for family and friends to gather, give thanks, and enjoy some quality time together. After that, over the holiday weekend, you should get everyone out of the house for some exciting fun at our year-round Lake of the Ozarks attraction. 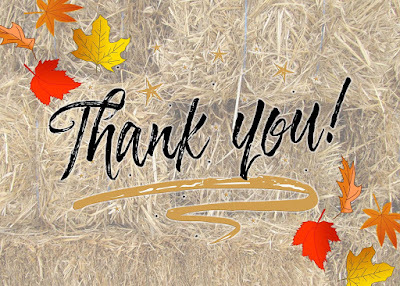 Bridal Cave will be closed on Thanksgiving Day, but we'll be open every other day from 9 am - 4 pm for all kinds of family fun. You never know what the weather is going to bring our way in this area, so there's an excellent chance that the temperatures will be favorable for a nice walk along the trails of Thunder Mountain Park. We've also got a breathtaking view of the Lake of the Ozarks here, with a couple of amazing scenic overlooks. The coming new year, 2018, marks Bridal Cave's 70th Anniversary! It was on April 14, 1948, that our amazing underground family attraction at the Lake of the Ozarks began its journey to become the now popular show cave. What you now know as America's most scenic cave tour was officially incorporated and construction began on April 14, 1948. On that day, work started on building the road to the cave, as well as the construction of walkways and a lighting system inside the cave. After 6 months of extremely hard work from some very dedicated people, Bridal Cave officially opened on October 16, 1948. We are proud to say that it has been in continuous operation ever since! Our Giant Remodel Sale Is Happening NOW! It's hard to believe, but the Visitor's Center/ Rock Shop at our scenic Lake of the Ozarks attraction is almost 30 years old! We think it's about time for a facelift, and that's exactly what will be happening over the winter. We need to reduce our current inventory in the gift shop to give the crews room to work, so Bridal Cave & Thunder Mountain Park is having a great big remodel sale. Our fall festival is over (for this year) and our scenic attraction at the Lake of the Ozarks is back to its regular breathtaking natural beauty. There were a LOT of decorations to remove, and we couldn't have done it as quickly or as easily without the help of a few local groups. The following three groups repurposed almost all of the fall decorations that we used to decorate the festival. 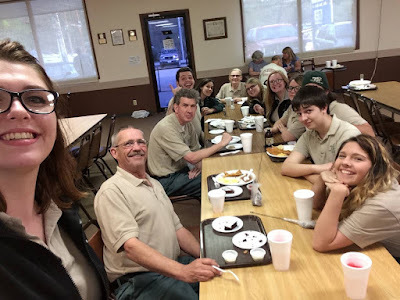 All of us at Bridal Cave and Thunder Mountain Park want to send a special thank you out to all of them by featuring each one in today's blog.